Fixstars has released the world's first six terabyte solid state drive (SSD), to be shipped in late July in the United States. That's the news from Fixstars, which has announced a 2.5" SSD with a capacity of 6TB. The announcement on Thursday said it was the world's largest 2.5-inch SATA SSD. 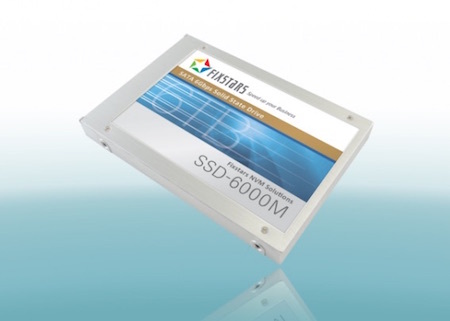 The Fixstars SSD-6000M will use 15nm flash memory packed into a 2.5″ form factor. Read speeds are expected to be up to 540MB/s and write speeds of up to 520MB/s for sequential access. Perhaps you recall the Schrön Loop from Dan Simmons excellent, award-winning 1989 novel Hyperion.